Leisel Jones is one of the most loved personalities of Australian swimming, and in 2015 Leisel was inducted into the Sport Australia Hall of Fame. 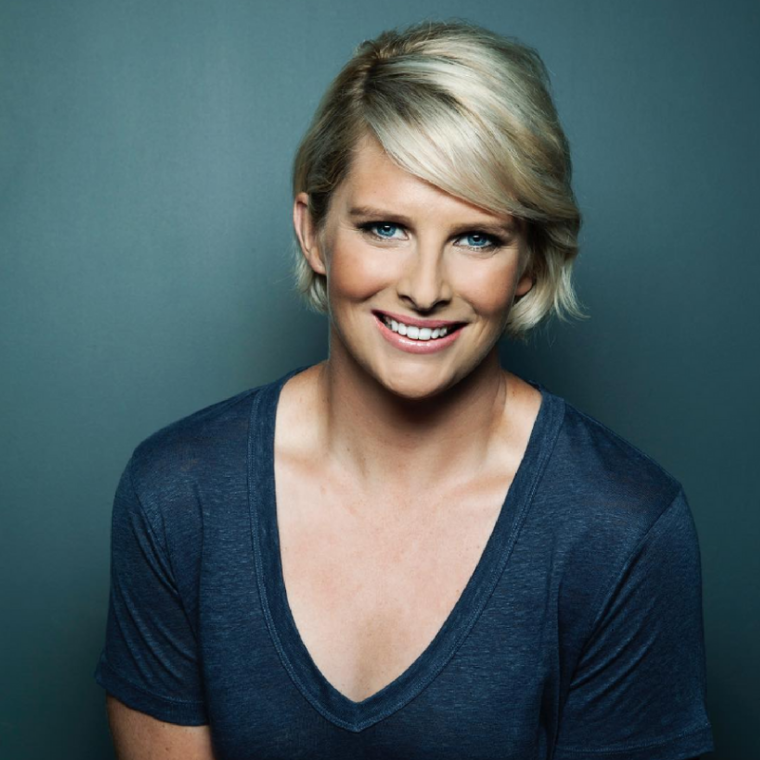 Leisel’s professional swimming career began at the age of 15 where she was the youngest member of the Sydney 2000 Olympic Swimming Team, winning 2 silver medals and making her one of the youngest Olympic medalists in Australia’s history. She was an Olympic gold medalist by the age of 18, and went on to win 14 individual world records, 9 Olympic medals, and 10 Commonwealth Games gold medals. Leisel faced many adversities and setbacks in her swimming career. Her final Olympics was not without its unique challenges including media controversy, overcoming bullying and disharmony in the team. Leisel now shares her personal journey where lessons from the pool are seamlessly transformed into lessons of life. At such a young age, pressures to be thin or act a certain way took a toll, and it wasn’t until she was able to unlock authenticity that she was able to find freedom. Now an author and speaker, Leisel’s mission is to share principles of truth, integrity, and authenticity. Also prominent in the media, Leisel is a regular part of television swimming coverage and was even a contestant on ‘I’m a Celebrity… Get Me Out of Here’.